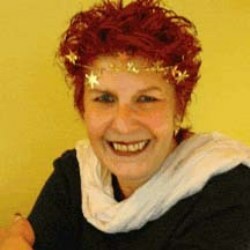 Donna Henes is an internationally renowned urban shaman, eco-ceremonialist, certified funeral celebrant, award-winning author, syndicated columnist, popular speaker and workshop leader whose joyful celebrations of celestial events have introduced ancient traditional rituals and contemporary ceremonies to millions of people in more than 100 cities since 1972. Carole Cross is a priest and a Spiritual Coach, whose clients come from all religions, no religions, all genders, all looking aheadsexual orientations, all seekers who want to deeply reconnect with their Divine inheritance. Every stressor in life, Carole believes, comes from the fact that we don't remember who we are, and how we fit into the Spiritual Matrix, the Spiritual Tapestry, this Divine Amazing Life of which we are an integral part. Janet StraightArrow is an interesting blend of wisdom and grace, innocence and focused presence, surrendered to spirit and yet fully present in the world. A Medicine Woman, Medical Intuitive Energy Healer, Author, Teacher and Shaman, Janet is a former model, dancer and top New Jersey Realtor. Janet is also the mother of two daughters-Lisa who crossed over to the other side April 1, 2008 at the age of 29, has been working with Janet and many others since, and Paula who at 33 is living a spiritual life as a successful business woman and is an inspiration for many women and people as well. 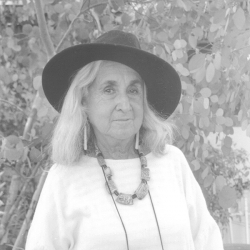 Deena Metzger is a poet, novelist, essayist, storyteller, teacher, healer and medicine woman who has taught and trees and lightcounseled for over forty years, in the process of which she has developed therapies (Healing Stories) which creatively address life threatening diseases, spiritual and emotional crises, as well as community, political and environmental disintegration. She uses the power of story to address physical, emotional, and spiritual crises. 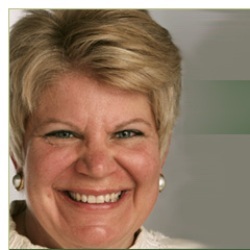 Jeanne Elizabeth Blum, MT, OMT is a pioneering therapist of Traditional Oriental Medicine, specialising in meditationAuricular Therapy, treating 365 acu-points on each ear, with a small acupressure tool. The skin is never broken, or pierced. Her professional work has spanned the last twenty one years, although she was blessed with a healing gift as a small child, working with energy and illness long before she knew what it was that she felt in and around the body. Rev. 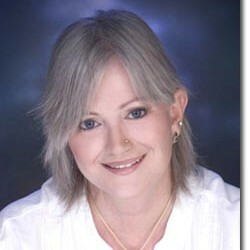 Mary Ann Holley is a New Thought minister, spiritual counselor, spiritual teacher, and healer using Synergistic Balancing. She is also a wife, mother, animal caretaker, certified herbalist, and spiritual artist. All of her work comes through to her during meditation and is for the "soul" purpose of uplifting those who are in contact with it. Her art background includes silk painting, photography, collage, mixed media, acrylics, weaving, sewing, bead work, & dried flowers to name some of them. 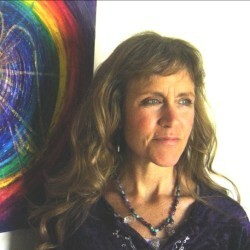 Vicki Noble is a feminist shamanic healer, author, scholar and wisdom teacher. Born in 1947 and raised in Iowa, empressshe awakened to the Goddess and Women's Spirituality on her arrival in Berkeley, California in 1976. Through a "shamanic healing crisis", she opened psychically to the healing, art, yoga, and divination processes that led to the creation of Motherpeace. 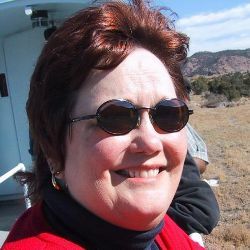 Since then she has written several books, developed a powerful ritual healing process, taught and lectured internationally, and led tours of women on pilgrimage to sacred Goddess sites around the world. Elissa Stein is an author and conversation starter. Her latest book, FLOW: the Cultural Story of Menstruation (with Susan Kim) was noted as “important and ground-breaking” by The New Yorker. Previous projects include visual histories of iconic pop culture, NYC adventures with kids, interactive thank you notes, and an innovative labor support guide for new parents. In addition to writing, she runs her own graphic design business. 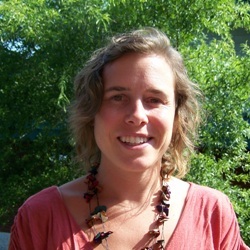 Kathryn Sisler considers herself a "wise woman in training", having been studying herbalism in earnest over the last several years. After apprenticing with Corinna Wood, a teacher of the Wise Woman Tradition and former apprentice of Susun Weed's, Kathyrn has used her skills to bring awareness to her community through classes and founding a community garden in which to grow food and medicial herbal. She has been teaching classes for the past year and a half with great success in building a community of women. 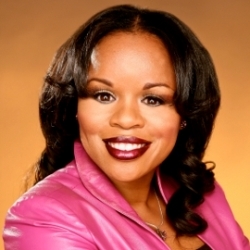 Shay Williams-Garrett, also known as "Shay Your Date Diva" to her fans, is a writer, speaker and relationship coach who is passionate about helping to empower women of all ages to not settle for less than the love experience they deserve. Shay used her research results and understanding of men to produce two books as a guide to dating and relationships. Angie “Oriana” Jenkins is a modern day Mary Magdalene who loves to dance, frolic in the garden, and luxuriate in the scent of aromatic herbs. She is a practitioner of the divine female arts...a Belly Dancer, Herbalist, & Yogini. Her business, Sister Lotus, has grown to include over 30 products, a staff of 5 belly dancing women, sold out classes & workshops on belly dance & herbs, & consistent media attention. She attributes much of her success to the Law of Attraction, which involves the practice of gratitude, positive affirmations, & meditation. 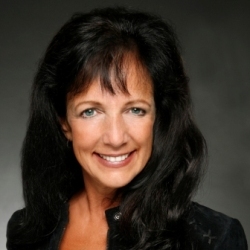 Dr. Ranck is a trauma therapist in New York City, who also specializes in creativity and performance enhancement for artists and performers. 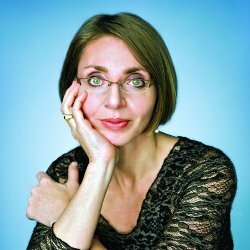 After 9/11 she treated hundreds of firefighters and survivors, using the latest powerful mind/body treatments like EMDR and Brainspotting, that work very quickly to resolve the symptoms of trauma.